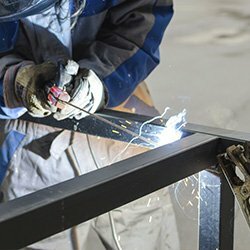 At Accurweld Company, we pride ourselves on our adaptability and versatility. Every blueprint we receive is treated as an opportunity to showcase our talent, innovation, and create lasting relationships with our clients and local contractors. 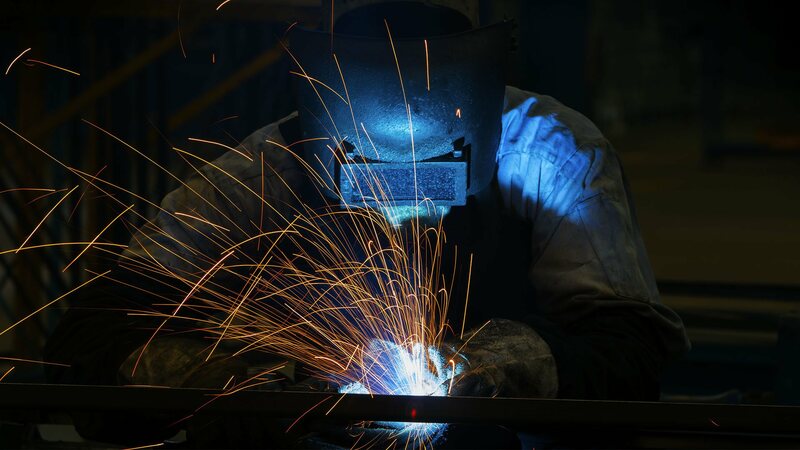 We work closely with each and every one of our customers to ensure every detail is properly assessed and planned. Through this process, we are able to provide our customers with accurate estimates and realistic timeframes. From the initial planning stages to completion, we keep our customers updated on the status of their projects. We ensure that the work is progressing in a timely and efficient manner, with no short cuts that would jeopardize the safety of our staff. 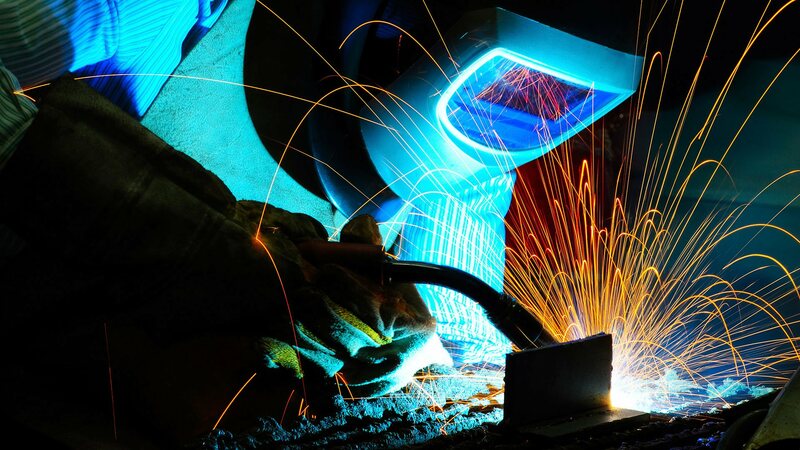 The relationship that we establish with our customers ensures that they are completely satisfied with our work and that the timetables for job completion are appropriately met. 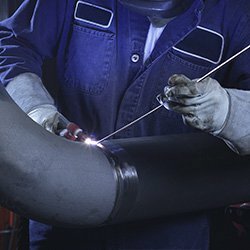 This is the level of service, workmanship, and reliability that sets Accurweld Company apart from our competition. 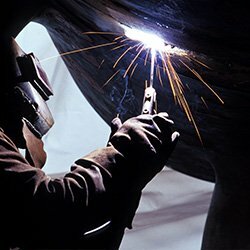 If you would like to know more about us or have any questions about our welding services, please give us a call or send us an email. We can’t wait to hear from you! 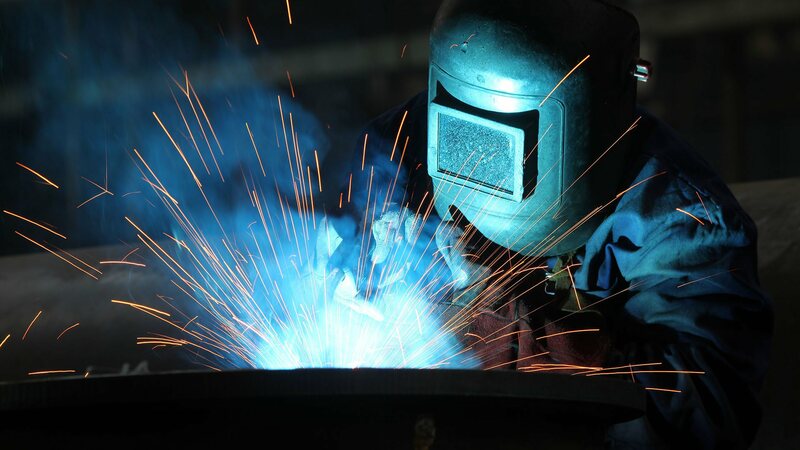 All information provided is provided for information purposes only and does not constitute a legal contract between Accurweld Company and any person or entity unless otherwise specified. Information is subject to change without prior notice. Although every reasonable effort is made to present current and accurate information, LinkNow™ Media makes no guarantees of any kind.